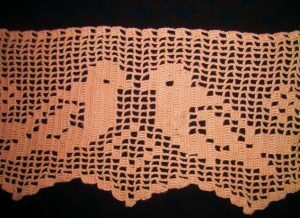 Home » Crochet » How to make desing of border? How to make desing of border? 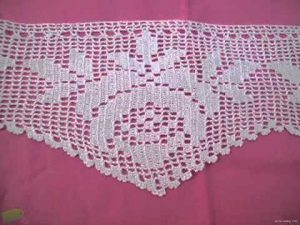 The knitting of needle came into our life,with mother’s lace of table cloths, bedspreads also at once, sguareand round cushions we thought every home has it. 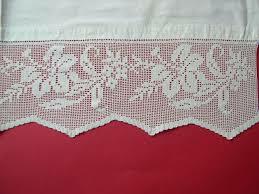 Don’t forget abaut the laid napkin made it needle laces. We don’t even talk about the putting on television and cellphone with carefulness. The crochet as you know,not limited to classic styles, of course. Before that,it was take from neighbours,then knitting journals entered our world and at last , the development of technology,there are so many sites for improve your models,find new version anymore. 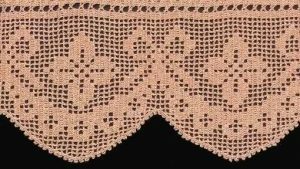 Crochet edge first come to mind,one of the motives, of course.There are so many options that you can decorate the edges with crochet weave our homes.Keep the blanket in the towel,hold the edges of the table cloth to your liking can’t finish a lot of objects to count up the pillow samples can decorate with crochet edge motif.Due to the thinness of the rope you use to make this work with crochet lace may be a little challenging for those of you who are just beginning. But all the difficulties that you are absolutely over whelmed with different skills.You can start with the edges motif make up samples with thicker rope before you can apply to our proposal.If you ask them what could be,for example color and thick cotton rope with bathroom,toilet,you can decorate the edges of your mat.More over your make up bag or beach bag you can easily enjoy your old jeans mind that you can decorate the edges from the first ideas. 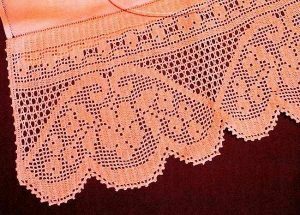 Rope you use knowledge and your skill increases thinned and crochet can be used in a more elegant place.Also at the trial, as well as models with thick rope whit thin rope work you can improve yourself by applying different examples.